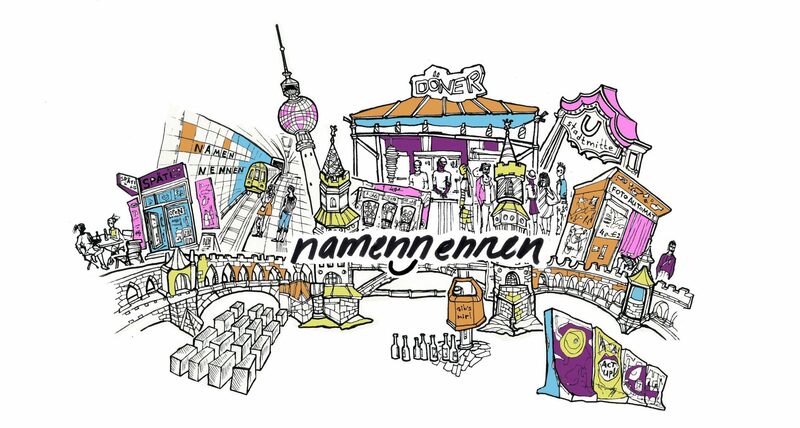 namennennen is a cultural project that explores the names of Berliners. Behind the first introduction of “What’s your name? Wie heißt du?” we found a trove of unique stories that were rich in tradition, funny anecdotes, social perceptions and disappointments. namennennen is a combination of two German words: Namen (names) and nennen (to name or call something). The name we call ourselves is often the decision of someone else, making the story behind a name both individual and collective. And if you’d like to know more about us, check out this post.